Centralized is the #1 tool for a freelancer or employee. 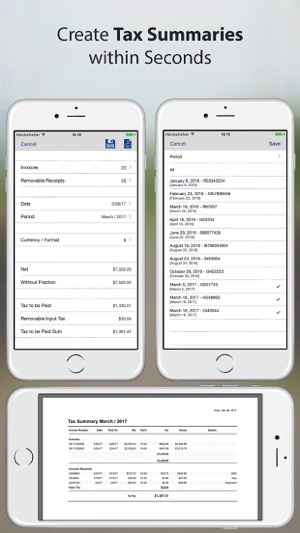 With Centralized you can manage your customers, projects, invoices, and tax summary reports in one place. 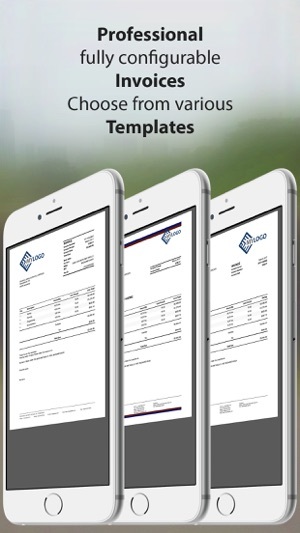 Create highly professional invoices and choose from various invoice templates or use your own customized template. 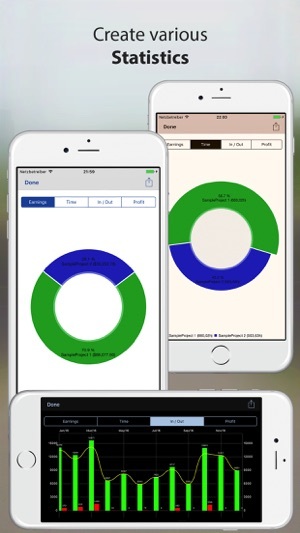 Keep track of your data at all times. 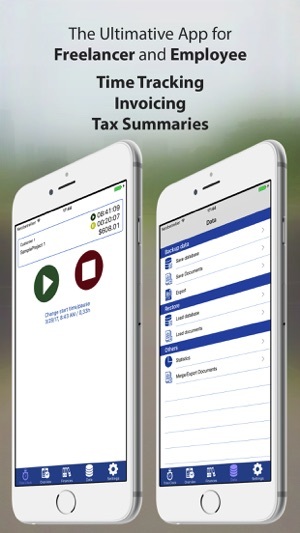 Complete your tax summary in just a few seconds. Become more productive. 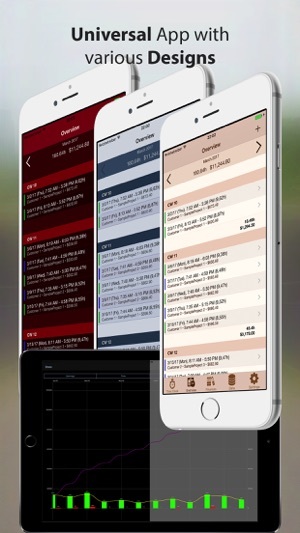 Centralized helps you to organize yourself perfectly. Gain more time for your real work and let your administration become a minor matter with Centralized. • All necessary information for a proper invoice is displayed.